Bahgtfo must stand for so something. Well certainly the sound does as well. 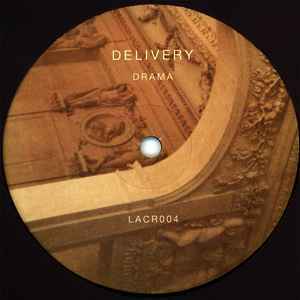 The essence of darker techno is found here in spades. Nice use of acid and the rawness of the track is really great. When you listen to a hard techno track and it carries you to forget its techno and try to classify it as techno, you have made a transcending track. And that's what it is. Eerie and seedy. Oozes demented ness. Drama. The city of angels.